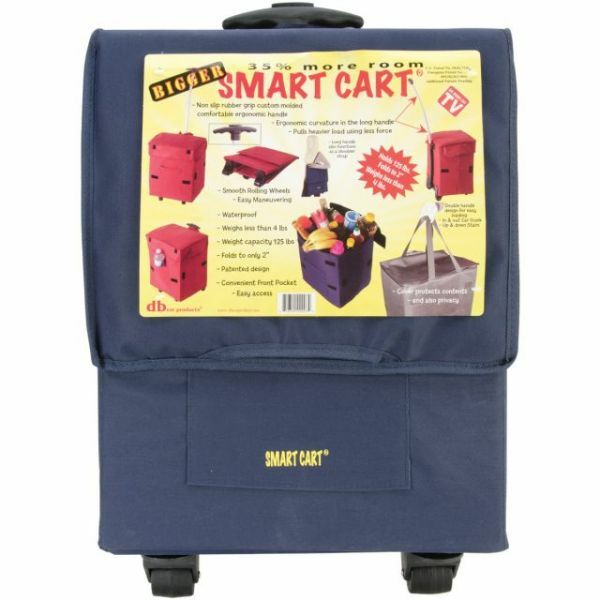 Dbest Products Bigger Smart Cart - The Bigger Smart Cart is a patented multi-purpose folding basket is perfect and convenient for anyone on the go! Unlike an ordinary basket, this Folding Basket has wheels and an extendable handle for easy maneuverability. 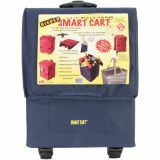 Perfect for groceries, laundry, books or any other items you need to haul around. It has a front pocket for easy access items.